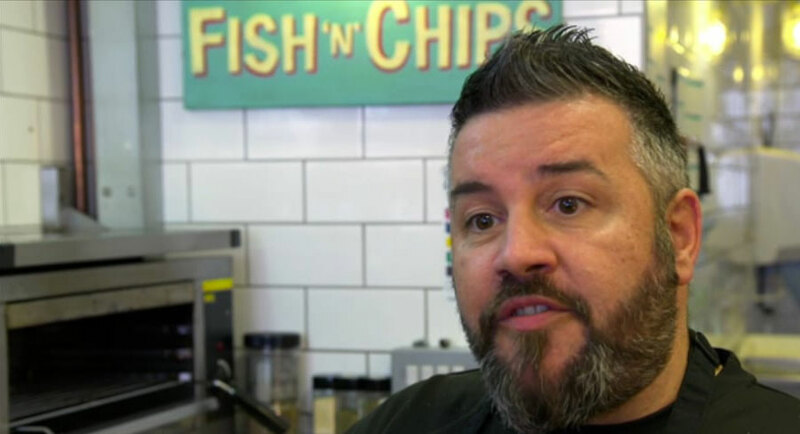 Award winning British chippie, Mark Petrou, teaching us how to make the perfect fish and chips art home! Aired on Channel 4 in the UK. Meet What You Eat, C4, Monday 6th June at 8pm from Voltage TV on Vimeo.